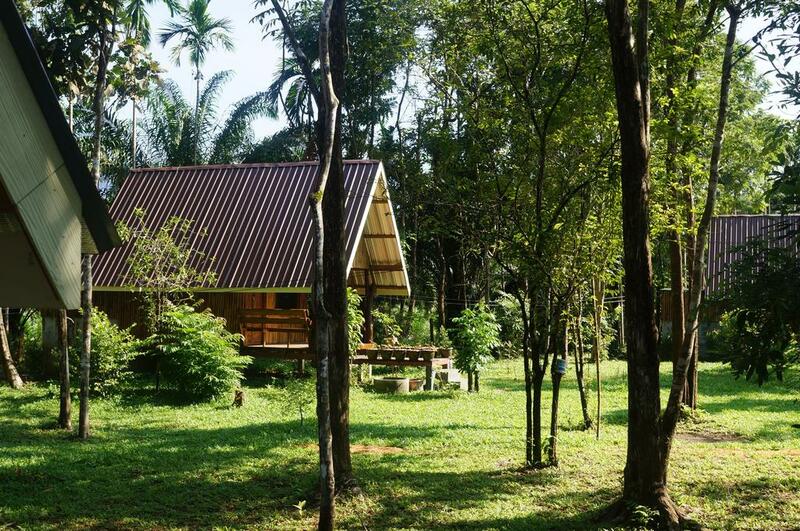 The Khao Sok Jungle Resort is a perfect retreat for nature lovers. It is located out of the tourist crowd (3km from the touristic street of the village) in a peacefull jungle garden nearby a beautiful cliff. 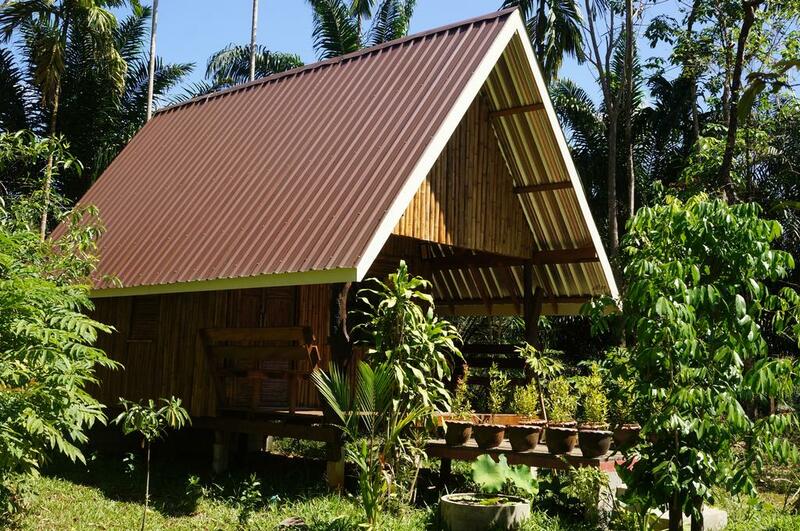 It is a small familly run resort with only 5 bungalows for 2 persons and a familly house (up to 7 persons) and a restaurant serving delightful local food. 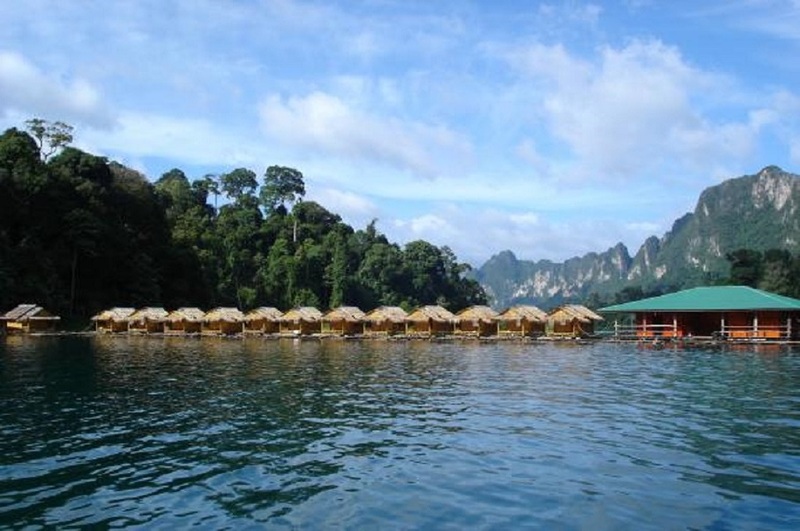 The Khao Sok Jungle Resort can organize for you a great variety of activities and tours including “out of the beaten tracks” jungle treks and exclusives jungle adventure and wildlife trips.